Economic Development Co., Ltd. Guangdong Anwar since its inception in August 1998, the company's business is thriving, performance is very significant. 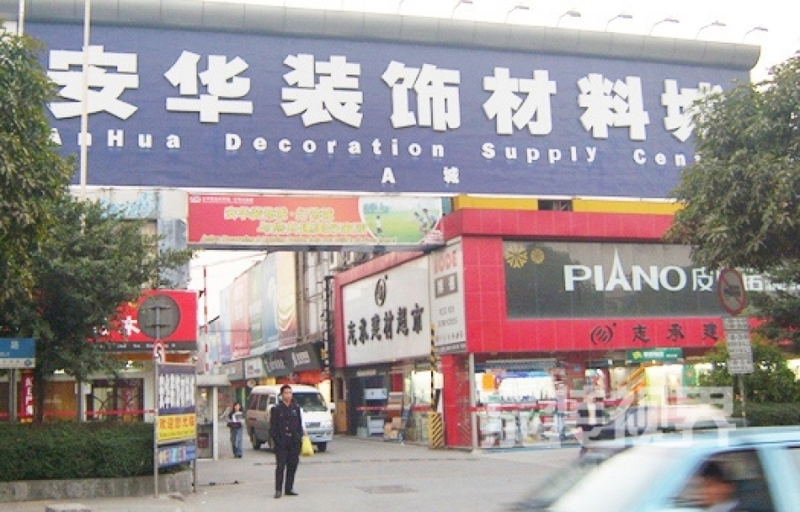 Development investment 80 million yuan to build decorative wood materials Anwar Anwar lighting the city and the city, covers an area of ​​60,000 square meters, attracted thousands of decorative materials industry, lighting industry, dealers settled business. Opened more than three years, two markets with annual sales of more than billion, and create huge revenue for the state, while absorbing the nearly 3,000 jobs, ease the employment pressure on society to make a significant contribution. In 2001, the Guangdong Development Ltd. Anwar comprehensive economic development through unremitting efforts, has to make the city and decorative materials Anwar Anwar has become the city lights have an influence in the country, set decoration materials, lighting, decorative design in a large scale professional market.